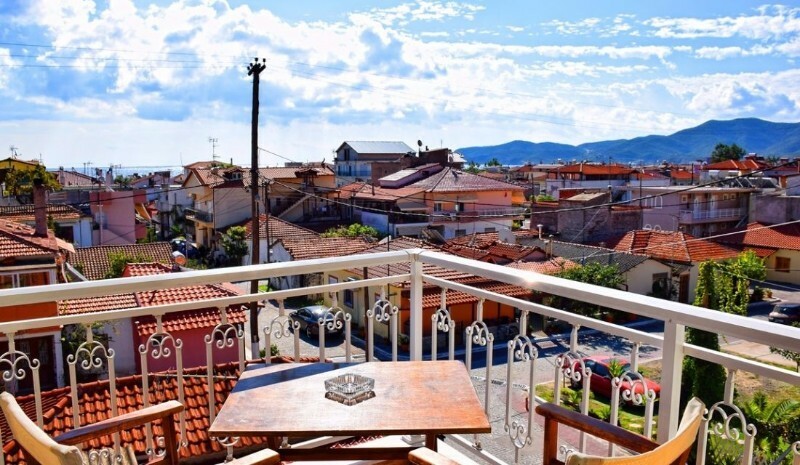 Villa Maria is situated in a quiet area of Sarti, nice furnished studios at peninsula Sithonia in the enchanting Halkidiki. 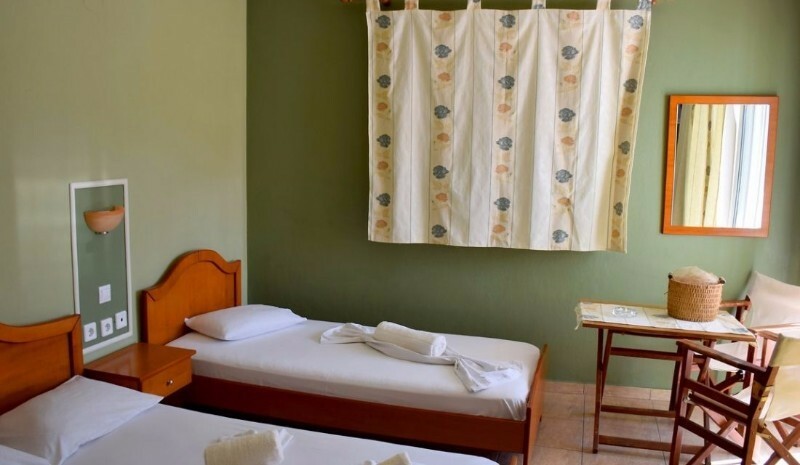 The friendly environment and the family atmosphere in combinations with the beauties of Sithonia is a guarantee for unforgettable holidays.All of our studios have a double bed and a single bed. They are one area with kitchenette, bathroom and balcony. 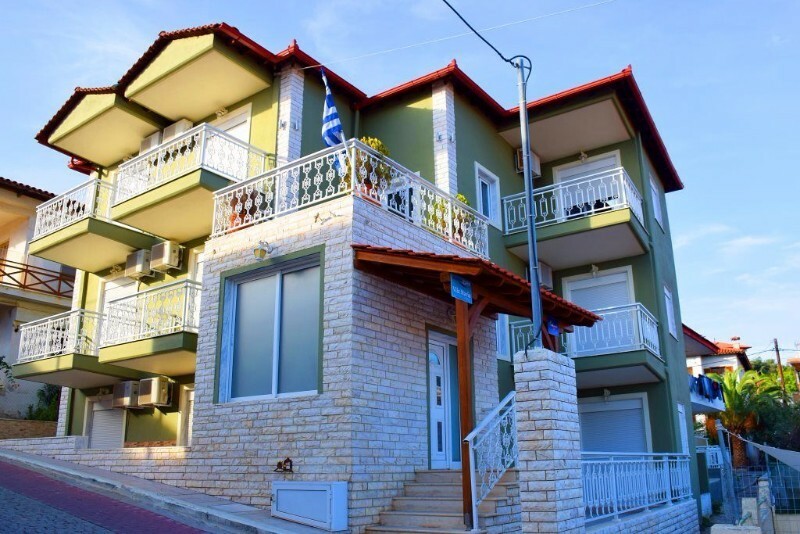 Situated: in the center, 150m away the sandy beach.